On June 6 2008, in the immediate wake of the Senate’s rejection of the Lieberman-Warner cap-and-trade, 10 Senate Democrats—about 20 percent of the caucus—sent Senator Barbara Boxer a letter explaining that they voted or would have voted against the “solution” to the supposed problem of climate change because it would cause “undue hardship” for their constituents. 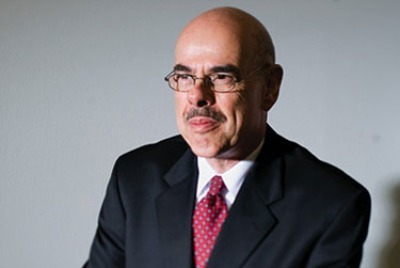 On June 26 2009, forty Democrats in the House of Representatives voted against the American Clean Energy and Security Act, a cap-and-trade energy rationing bill co-written by Henry Waxman. During the 2010 summer, Senate Democrats held weekly caucus meetings trying to build support for a Senate companion bill to the American Clean Energy and Security Act. They failed (spectacularly), because few Senators were willing to vote for an energy tax during a recession. Quote contrary to what Rep. Henry Waxman would have you believe, Congressional opposition to expensive energy climate “solutions” is bi-partisan. Next post: On Energy and Environment, Center Moves Away from Waxman et al.